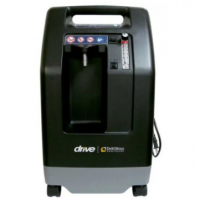 Oxygen Concentrator Rentals - Rent to Own, Rent to Try, Rent for Travel. 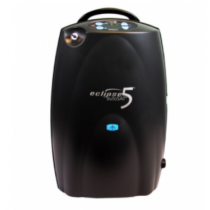 Why rent an oxygen concentrator? 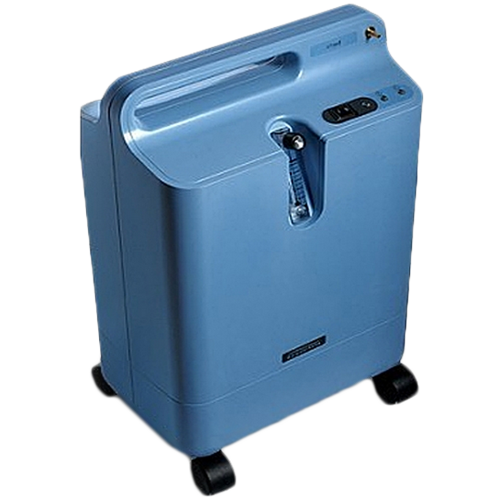 Oxygen Concentrators provide vital medical support for oxygen therapy patients. The concentrator purchase decision for many oxygen patients is a difficult one. Vitality Medical sells and rents home oxygen concentrators as well as portable oxygen concentrators. You can also rent to own. 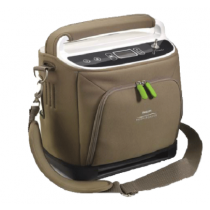 For the portable oxygen concentrator rentals, you can select from Continuous Flow or Pulse Dose models. 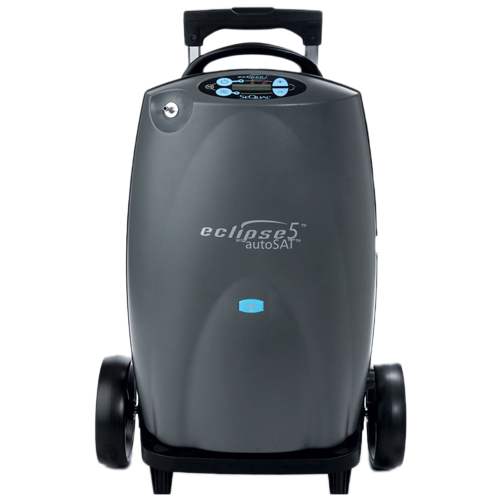 Portable concentrators are also available on wheel carts or lightweight carry models. These oxygen machines are available for rent on a week-to-week basis. 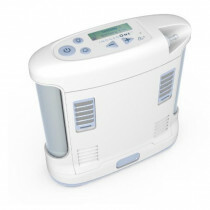 There are several good reasons for renting an oxygen concentrator instead of purchasing one. 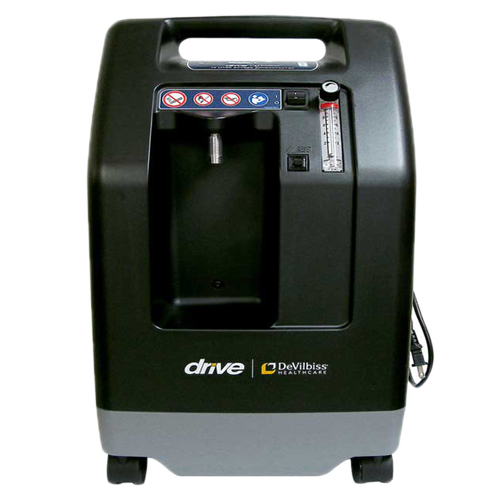 Below are the top three reasons for considering an oxygen concentrator rental. Renting an oxygen concentrator allows an oxygen patient to try it out before purchasing a specific concentrator. Testing a rental concentrator under specific conditions that it will be used for when owned will help you assess its worthiness for purchase. Test it during activities that you enjoy, test it while your are resting, and of course test it while you are sleeping to see if it is adaptable to your needs. For many, an oxygen concentrator is long-term purchase decision. Selecting the right oxygen concentrator to purchase can be made easier by renting one first to test its capabilities to meet your specific needs and lifestyle. Oxygen concentrator rentals make sense if you will only need it for a few weeks while you recover from surgery or an injury. 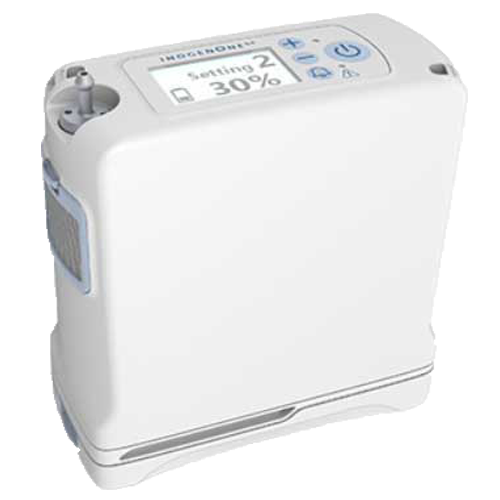 Although there are numerous local medical supply companies that provide rental oxygen concentrators, many oxygen patients find that the high rental cost is prohibitive. Finding an online rental concentrator may be a more cost effective, particularly if your health insurance company will not cover the rental expenses. 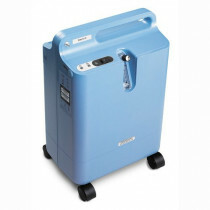 Many oxygen patients already have a home oxygen concentrator and only need a portable oxygen concentrator for travel. Renting a portable concentrator for a vacation trip or business trip may be more cost effective for some that will only use the concentrator for a couple of weeks annually. Vitality Medical currently rents both Continuous Flow and Pulse Dose oxygen machines. The Department of Transportation specifies "that air carriers conducting passenger service must permit someone with a disability to use an FAA-approved portable oxygen concentrator (POC) on all flights (on aircraft originally designed to have a maximum passenger capacity of more than 19 seats" (section 382.133, "Nondiscrimination on the Basis of Disability in Air Travel", effective May 13, 2009) . Generally, the airlines must accommodate oxygen therapy patients when the patients have the proper oxygen equipment for travel. Additionally, the FAA requires that you have 150% battery life for the duration of your flight. A 6 hour flight would require a minimum of 9 hours of battery life. For many concentrators, this would require bringing supplemental batteries for the trip. 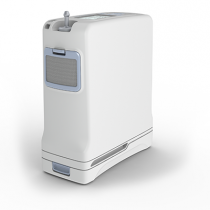 The FAA has approved 21 portable oxygen concentrators for airline travel. Vitality Medical currently sells all but one of these concentrators. 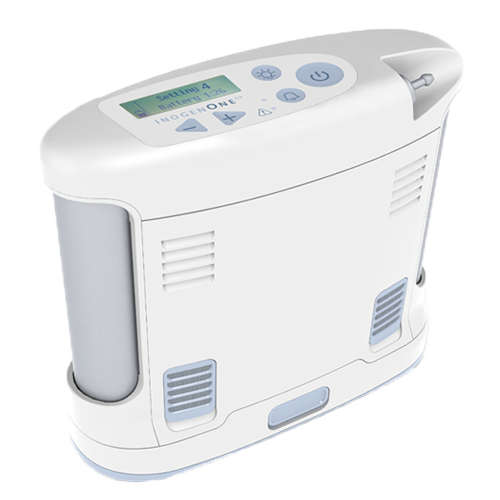 Seven of the oxygen concentrators on the approved list can be rented from Vitality Medical. The list of 7 approved POC's that you can rent is provided below along with links to government test results. Below is a detailed comparison chart displaying the top three rental concentrators that meet specific needs such as performance, portablity or battery duration. Compare the oxygen concentrators to determine which concentrator is the best for you. Vitality Medical's rental program is designed to help those who will not need an oxygen concentrator long-term. 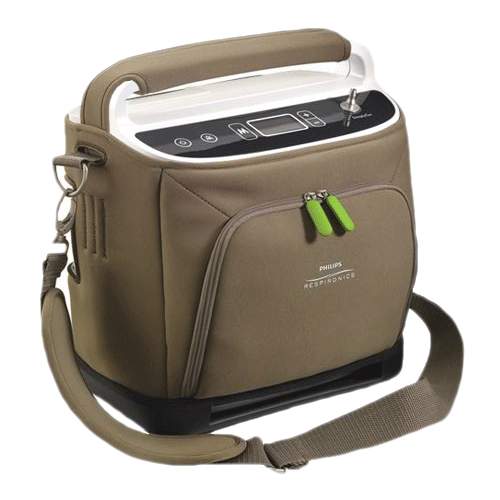 To purchase an oxygen concentrator, see our Portable Oxygen Concentrator or Home Oxygen Concentrator page.